My heart goes out to everyone who was affected by Super Storm Sandy... Living in Charleston, hurricanes are one of my biggest fears and to see the sheer devastation that was wrecked upon the North East was terrifying. 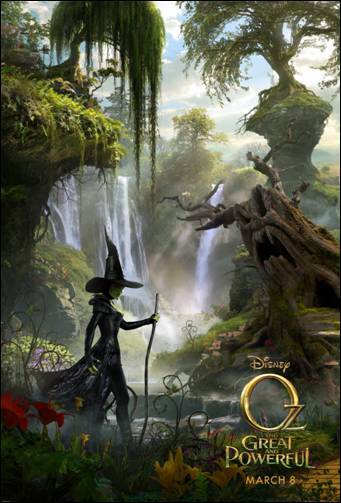 "Get that Screwdriver out of your mouth before you choke on it"
And I'm now looking forward to OZ THE GREAT AND POWERFUL which will be out in theaters everywhere on March 8, 2013!